An Extraordinary Divine Collection Energetic Moment! 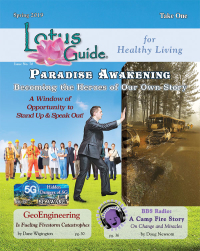 Topic: An Extraordinary Divine Collection Energetic Moment! 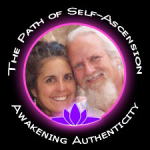 AN EXTRAORDINARY DIVINE COLLECTIVE ENERGETIC MOMENT! 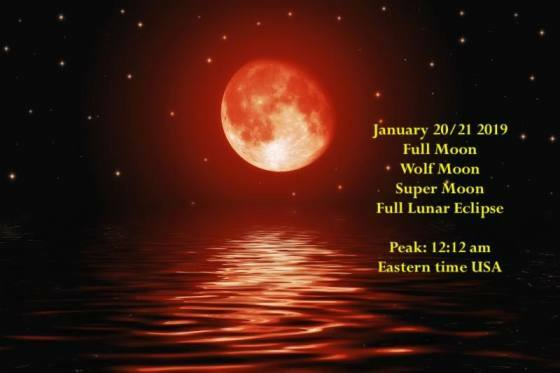 What can we do collectively during this event to assist with the Dynamic energy that will present at the Peak of the Lunar Eclipse during the Full Blood Wolf Moon? JOIN US for this Extraordinary opportunity! Once this energy is created we will then open the portal into the Quantum Field where we will send this energy "ahead in time" to be fully present in Washington, DC at 12:12AM, January 21. Call in to either show for your mini soul reading, to ask a question or offer your perspective!